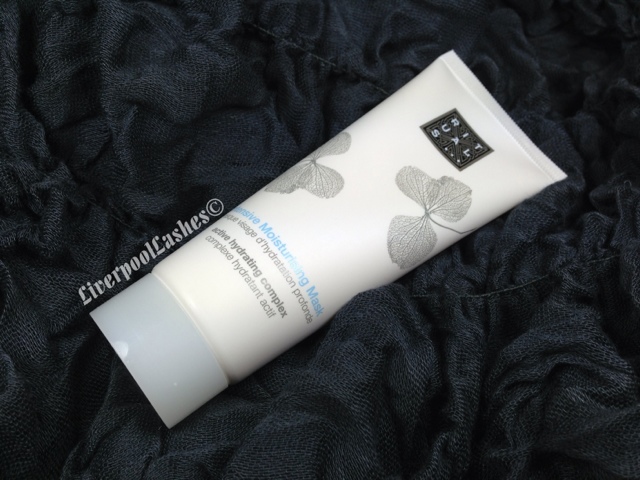 Today's post is on the Rituals Intensive Moisturising Mask. I'm a little obsessed with masks that I can put on in the evening and leave them to work their magic whilst I sleep. I bought this tube shortly after I purchased the Clinique Moisture Surge Overnight Mask to compare them as the Rituals equivalent is exactly half the price but has 25ml less product. It claims to contain Hyaluronic Acid for intense hydration which also intrigued me. The scent is clean and fresh, it applies easily and doesn't feel overly thick on your skin. When I first bought these masks I did wonder if they'd be really thick and dirty my pillow as I slept but they don't at all. When I wake up my skin feels hydrated and refreshed. I feel like if I compare this one to the Clinique version, I'd probably say the results are very similar. The bottom line is... This mask does do the job. I use it for when my skin is a little dry and it restores my skin back to feeling smooth again. 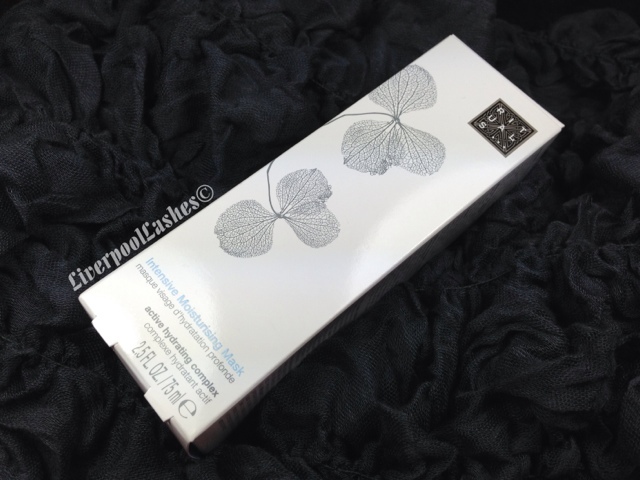 I like this product as a more affordable skincare option for more of a budget beauty addict. I don't know if this is in my head but I really enjoy my face oils for a more intense moisture fix.